Thank you so much to Architonic for featuring our project and posting it on their page! We are very grateful and so delighted! 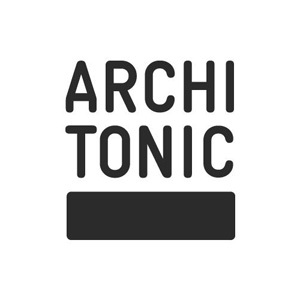 Architonic is the number-one international online community for architects, designers, home-owners and design enthusiasts. 16 million visitors a year choose Architonic as their guide to the very best of current design. So thrilled that the Architonic Jury has selected your studio to be part of architonic.com, the world's leading guide to the very best of international design and architecture. Our Loft 002 was featured on the homepage of Architizer! Our Principal, Golbou Rad has been nominated in 4 categories of the ASID New York Design Awards. We are very happy and honoured about this! The winners will be announced on October 1st, 2014 at a gala in New York City.